Celiac Awareness month takes place in May. The great folks at Catelli asked me if I would like to participate in their Gluten Free Pastabilities Challenge to help celebrate. The task - to create an original gluten free pasta recipe, using any cut of Catelli Gluten Free pasta. I chose to work with Penne, which Catelli then graciously supplied me with. After playing around with some ideas, I came up with a recipe which I have dubbed "Maple Brunch Penne". I'm a big fan of comfort food and for me, this really hit the spot. I hope you will enjoy this as it has quickly become a family favourite in my home of picky eaters.
" 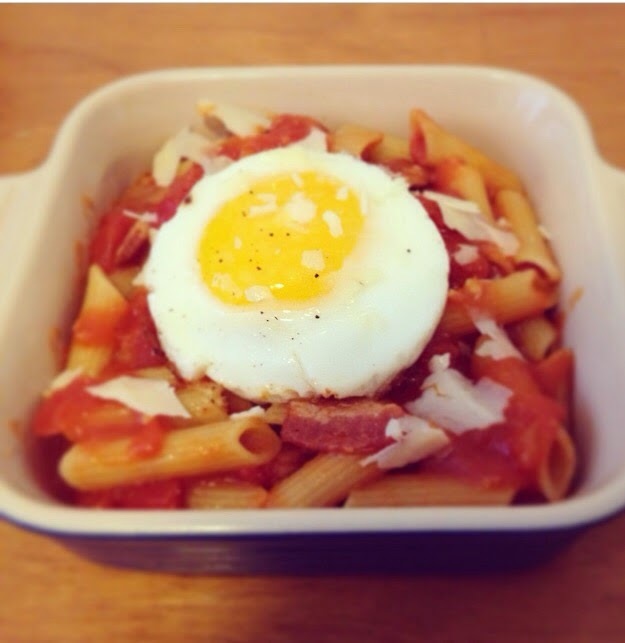 Maple Brunch Penne "
11) Place finished pasta mixture in 4 bowls and top each with fried egg. Add shaved parmesan and pepper to your liking. Serve and enjoy! You can use an egg ring like I did, to produce a nice rounded shape. Like what I have created here? Feeling up for a challenge? 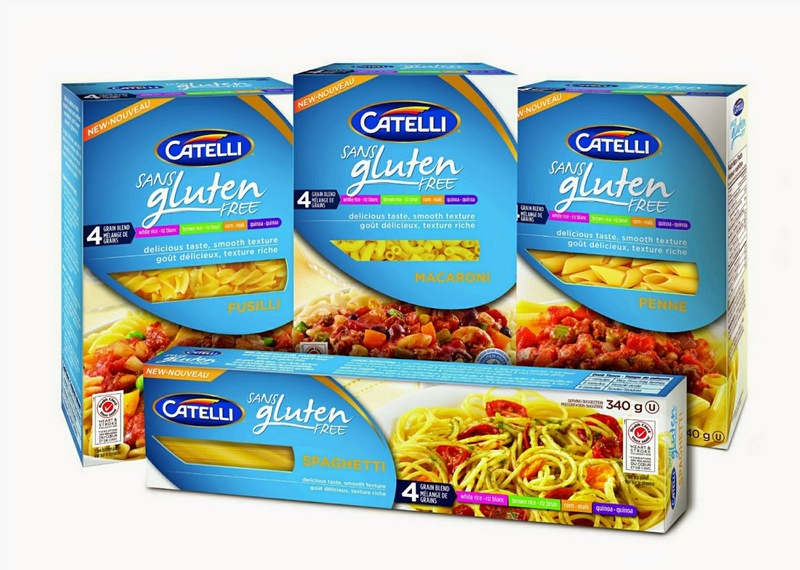 Visit Websaver.ca and grab a coupon for $1.00 off of any one Catelli Gluten Free 340g product. Then, create your own Catelli Gluten Free pasta recipe and share it here on Catelli's Facebook page. The recipe can be for breakfast, lunch, dinner or dessert! The choice is yours. Catelli's Gluten Free Pastabilities Challenge will be held for the public from May 4-31, 2015, and Catelli is offering major prizes for delicious, out-of-the-box gluten free pasta ideas. The three people whose recipes get selected and have the highest number of likes on Catelli’s Facebook page will receive a year’s supply of gluten free pasta, courtesy of Catelli! How cool is that? !